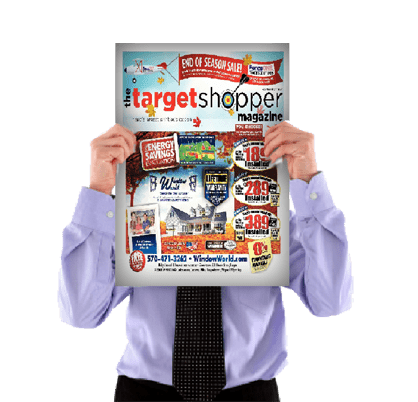 Since 2004, The Target Shopper Magazine has been Northeastern Pennsylvania’s premier direct-mail publication! 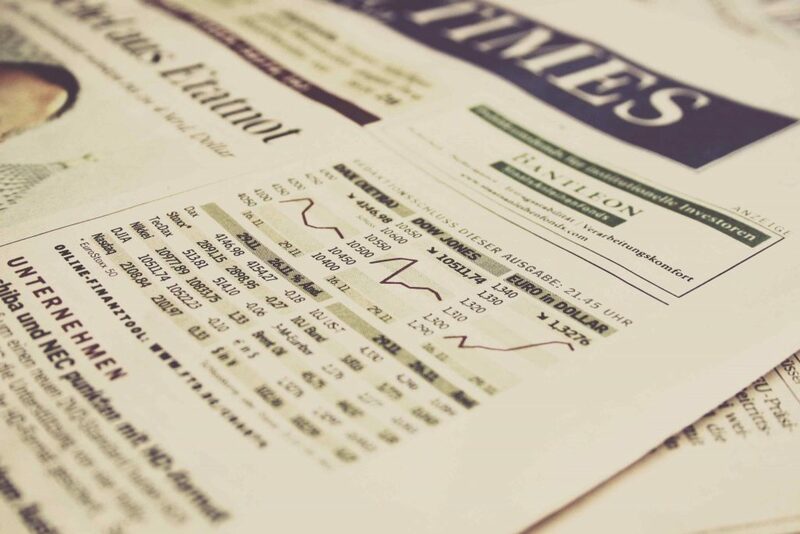 With a full support staff and design team, we can be sure to handle all of your advertising needs! 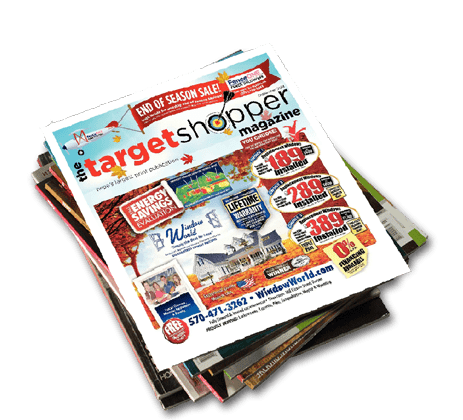 Offering affordable (cheap) advertising with incredible results, The Target Shopper Magazine is one of Northeast Pennsylvania’s most read print publications for over ten years. Our monthly publication is direct mailed to homes every month. We 100% saturate our mailing to ensure every household and apartment gets our beautiful full color glossy magazine. 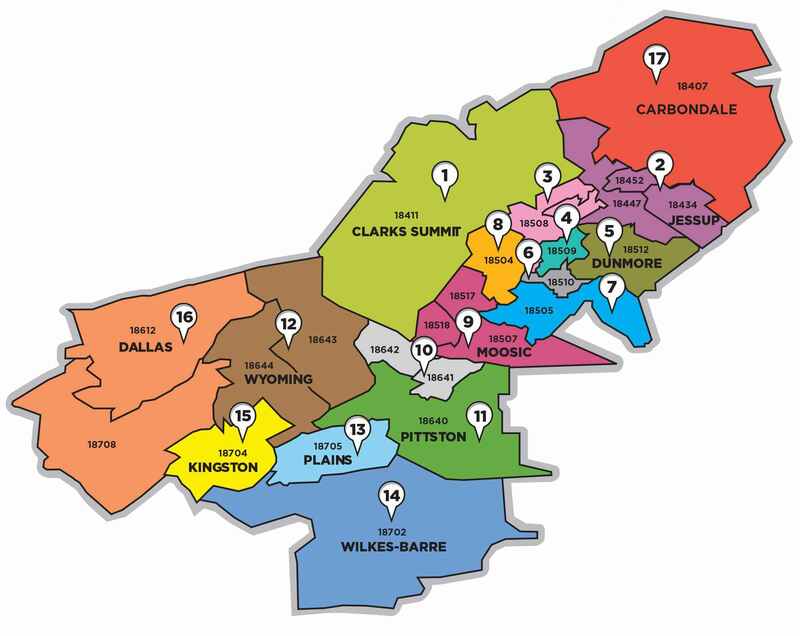 WITH 17 GEOGRAPHIC ZONES IN LUZERNE & LACKAWANNA COUNTY! 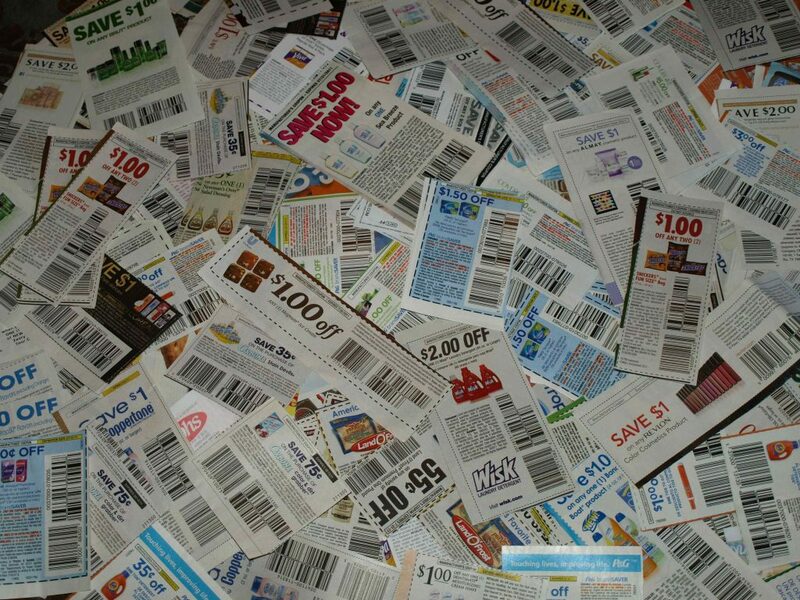 Scranton, Wilkes-Barre, Kingston, Clarks Summit and more! Each package includes free design and layout AND with your 12 month investment your business will also be featured in our extensive radio campaign. Full color ads for any industry. 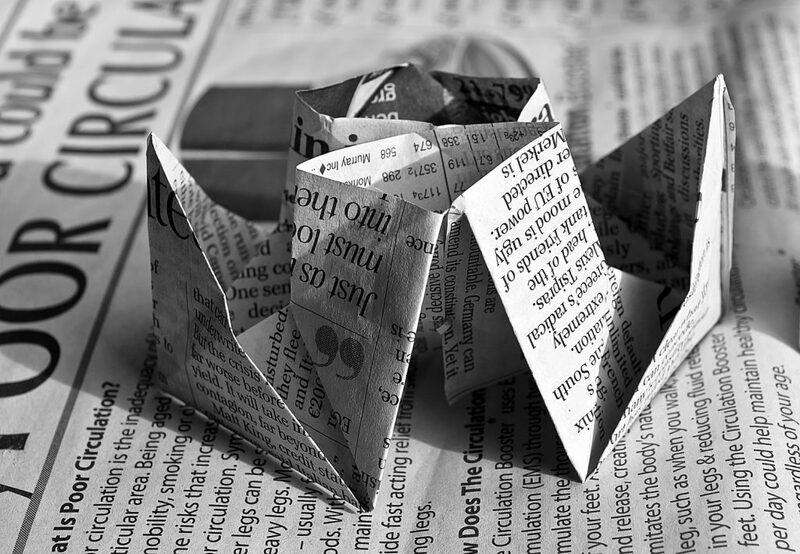 Ad sizes vary from 1/2 of a page, to full page layouts! 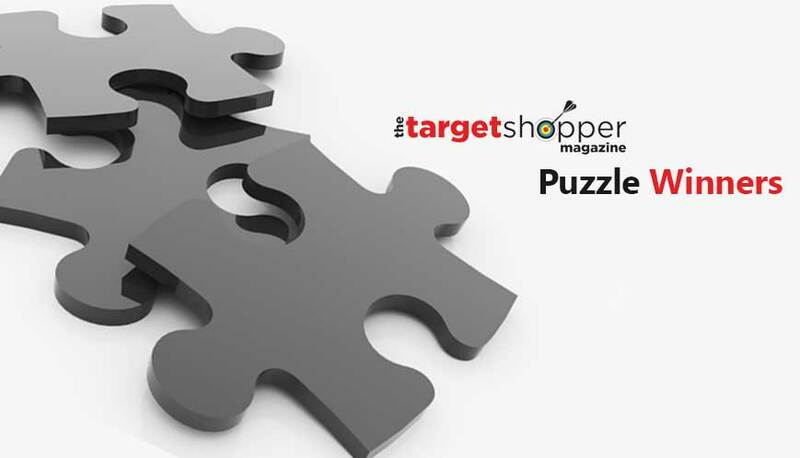 Get Your Business In The Target Shopper! Largest Advertising Circulation From Carbondale to Shavertown! If you are interested in talking to someone regarding advertising please fill out the form below and someone will respond shortly.